Buying a car for the first time can be incredibly exciting for a young driver, but it can also be daunting as there is such huge variety to choose from. For a new driver, your first car should always be something that is cheap to buy and run, reliable, easy to drive, safe and practical. There are many terrific cars that tick all of these boxes and more, but here are a few of the best vehicles for young drivers. 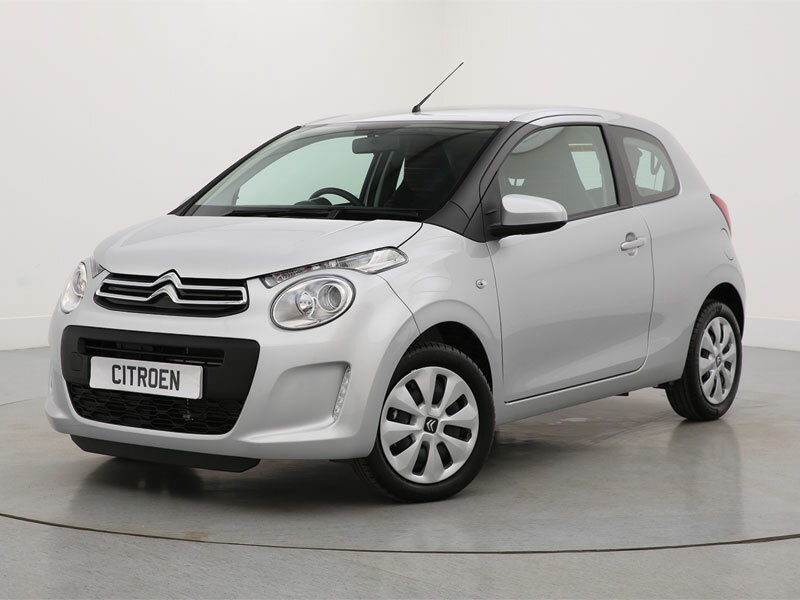 The C1 is a popular choice with youngsters as it is a cool looking car with plenty of style (this can be a rarity in this class). In addition to this, it is also a great car that shares the same mechanical structure as the brilliant Peugeot 108. Another key selling point is that this car is fantastic value for money being both affordable to buy and run and especially when you shop at specialist suppliers like Robins & Day. The most efficient engine has impressive returns of 68.9 mpg, so fuel will not be a huge expense. Young drivers that want to drive their mates around will be intrigued by the i10 from Hyundai, which is only available with five doors which makes this a practical option. The i10 is also well-equipped, fun to drive and cheap to run with the 1.0-litre returning 65.7 mpg. The car has a cool style which makes it a popular choice with those that want to turn heads in addition to a reliable and practical city car. There is a good reason why the Polo is a household name and consistently one of the best-selling cars in the UK. It is ideal for new drivers because it is one of the most reliable and well-built cars on the road and also surprisingly spacious and comfortable inside despite its small size. It is perfectly capable on the motorway, in the city or on country roads and the range of efficient engines ensure that there is a type for all and running costs are kept down. Young drivers cannot go wrong with any of the above as a first car. This is an exciting time and you will always remember your first car, but it can be daunting to find as there are so many different makes and models available. The above three are all reliable, safe, practical and economical and will be a great introduction to driving.